Life is humming on the Hill...moving trucks, boxes, mattress deliveries, no place to park. It's Fall semester move-in time for the University of Colorado at Boulder. Students are always welcome to worship on Sunday mornings at Grace (13th & Euclid on the Hill) and we invite you to become part of our community if a multi-generational setting is what you're looking for. We also invite you to check out lutheranbuffs.org for activities in a student setting. 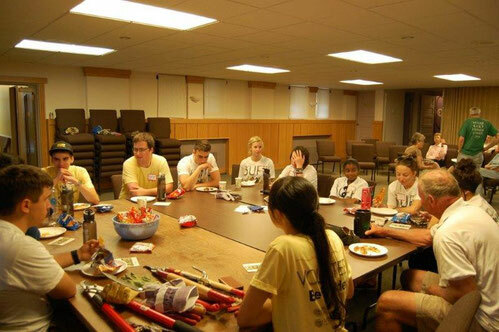 Here's an article from CUBoulder about how students and residents on the Hill are interacting - and how Grace Lutheran wants to be part of student life. You are always welcome to make Grace your home away from home - we'd like to meet you!